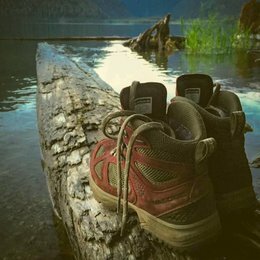 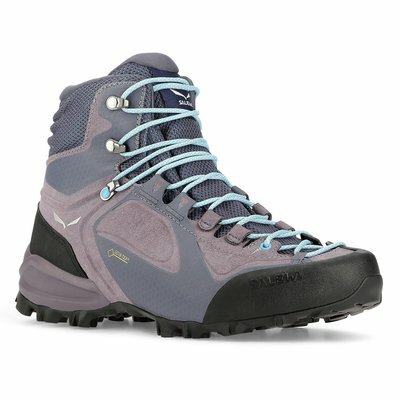 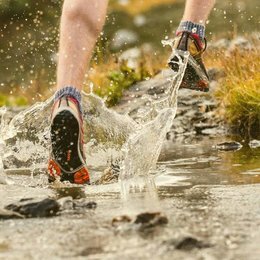 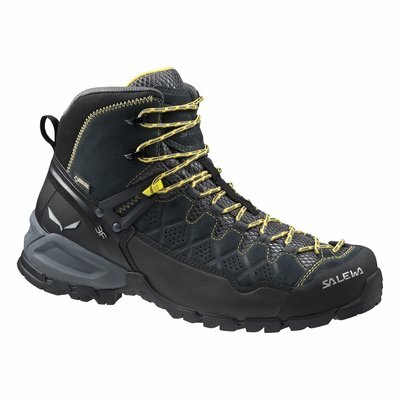 Salewa trekking shoes, approach shoes, and boots are a shop favorite. 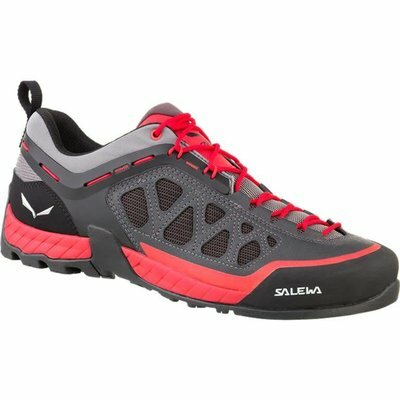 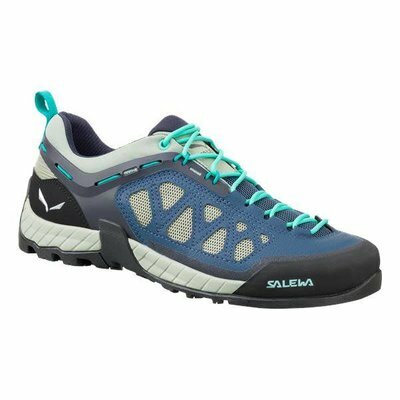 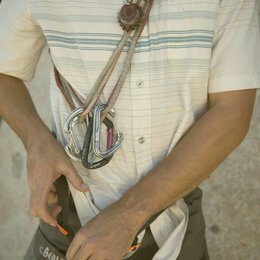 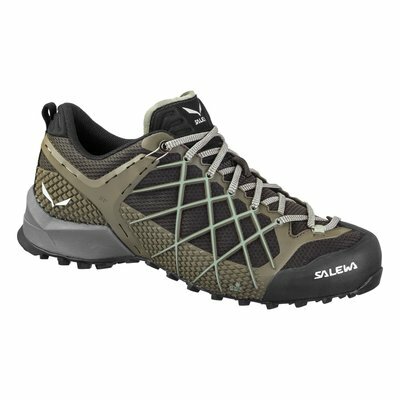 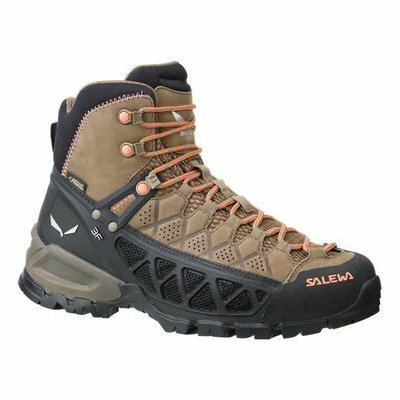 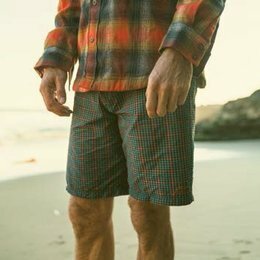 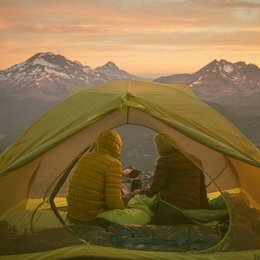 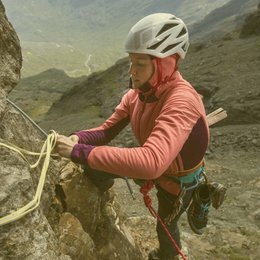 We sell what we love, and we love Salewa shoes fit and function. 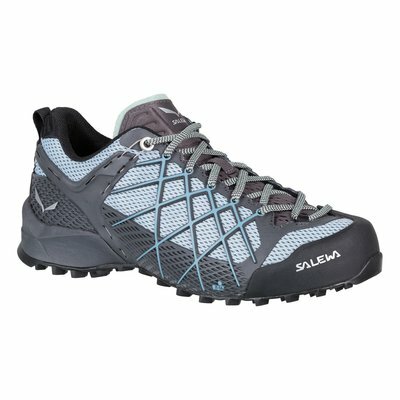 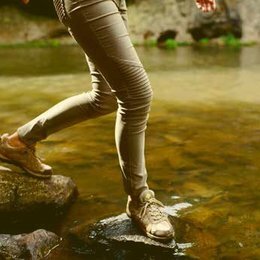 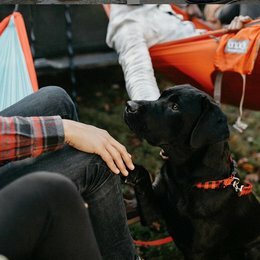 From a daily shoe to wear on the shop floor, to a quick hike up our local Malan's Peak, to approaching the boulder field, Salewa's sweet kicks pull full duty.